John has been profiled in Emmy Magazine. Check it out here! 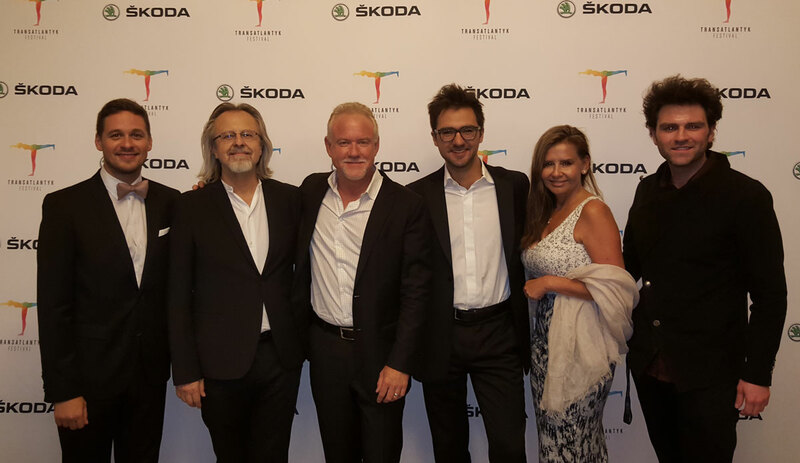 John recently attended the Fifth Annual Transatlantyk Festival, held in Poznan, Poland. 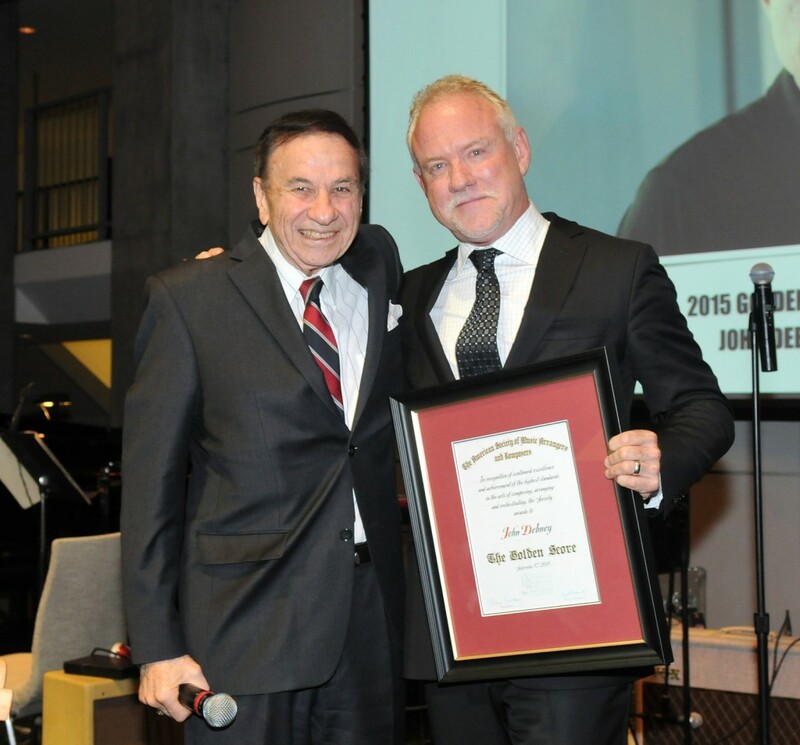 Founded by Oscar-winning composer Jan A.P. 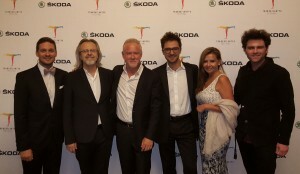 Kaczmarek, Transatlantyk is one of the fastest growing contemporary festivals in Central Europe. John’s acclaimed Passion of the Christ Symphony will be performed on March 21 in Cordoba, Spain. Featured soloists include original performers Lisbeth Scott and Pedro Eustach, and the concert will be conducted by longtime Debney collaborator Kevin Kaska. 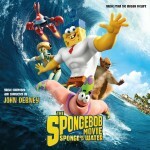 The score album for John’s music to The SpongeBob Movie: Sponge Out of Water will be released by Varese Sarabande Records. It will be available digitally on March 24, and then physically released on March 31.